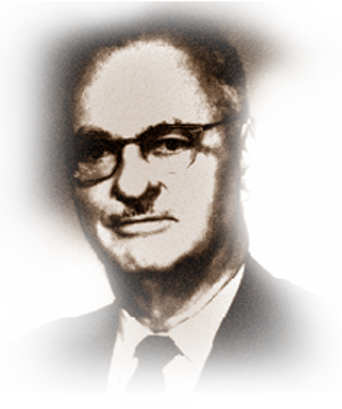 The telecommunications career of Ray Blain spanned more than seven decades, including operating a telephone company and government service, as well as an active role in the trade press. He began his career in 1913, serving with both Southwestern Bell and Northwestern Bell before joining the U.S. Army Signal Corps in 1918. He served in a variety of engineering capacities with the Signal Corps, advancing to the position of chief engineer of the USA Signal Engineering Agency in 1951. He held that position until retiring from government service in 1961. Blain was best known in the industry for “Plant Man’s Notebook,” a regular column in Telephony and other trade publications. He organized the National Capital Chapter of ITPA and was an active participant in ITPA and industry affairs. Blain was listed in “Who’s Who in Engineering” for many years. He died in 1990.